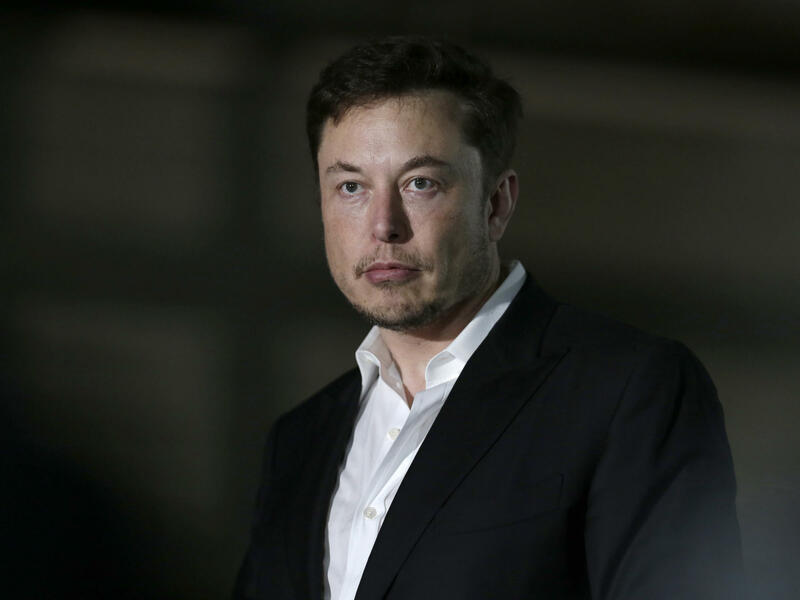 The U.S. Securities and Exchange Commission filed a lawsuit Thursday against Tesla CEO Elon Musk, accusing him of securities fraud. 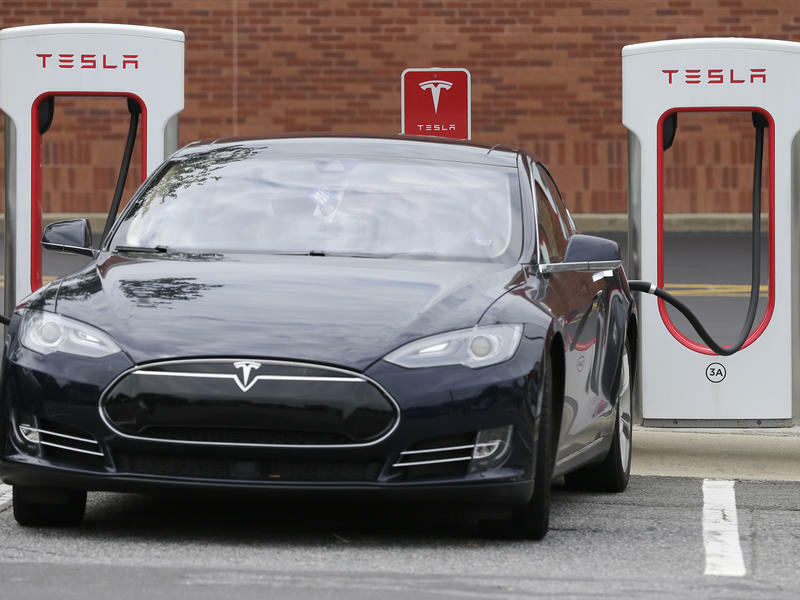 The U.S. Securities and Exchange Commission is suing Tesla CEO Elon Musk, alleging securities fraud a month after he announced that he planned to take the publicly traded electric-car company private. 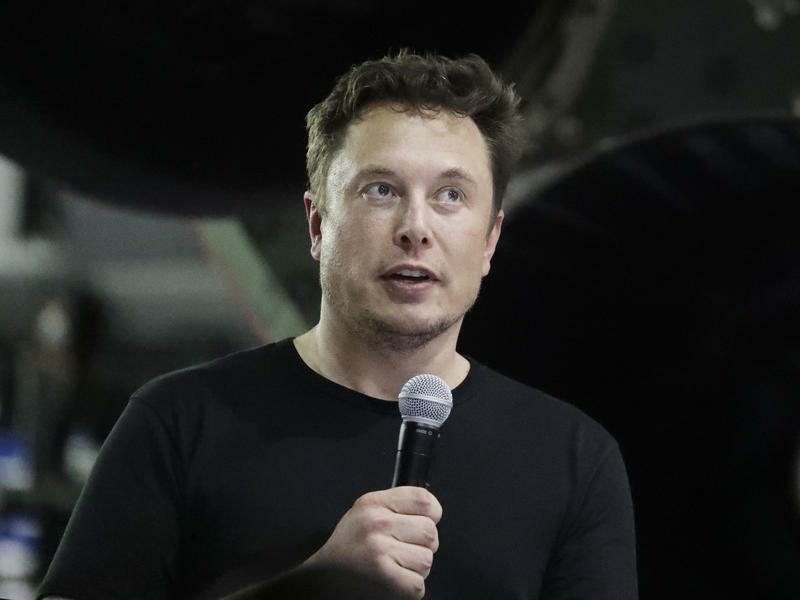 "Musk's false and misleading public statements and omissions caused significant confusion and disruption in the market for Tesla's stock and resulting harm to investors," the lawsuit says. The SEC is asking the court to ban Musk from acting as an officer or director of any publicly traded company. In addition to being at the helm of Tesla, he is also the CEO and founder of SpaceX. Musk denies the allegations of wrongdoing and insists he did not mislead investors. "This unjustified action by the SEC leaves me deeply saddened and disappointed. I have always taken action in the best interests of truth, transparency and investors," Musk told NPR in an emailed statement. "Integrity is the most important value in my life and the facts will show I never compromised this in any way," he added. Separately, a statement issued by the company said: "Tesla and the board of directors are fully confident in Elon, his integrity, and his leadership of the company, which has resulted in the most successful US auto company in over a century. Our focus remains on the continued ramp of Model 3 production and delivering for our customers, shareholders and employees." The case stems from an Aug. 7 tweet in which Musk boasted that he could take Tesla private at $420 a share — a significant premium over its price at the time — and that funding for the switch was "secured." That brief tweet was enough to send the stock soaring — up by nearly 11 percent by the end of the day. Musk later posted that the only thing he needed to take Tesla private was a shareholder vote. The SEC complaint says, "Musk had not even discussed, much less confirmed, key deal terms, including price with any potential funding source." It alleges the 47-year-old "knew or was reckless in not knowing that each of these statements was false and/or misleading because he did not have an adequate basis in fact for his assertions." "Musk said [later] his tweet was prompted by Saudi Arabia's sovereign wealth fund, which brought up the possibility of taking the company private. Tesla later admitted that it did not have the funding for the deal, and less than three weeks after his tweet, Musk walked back the prospect of going private. "Short-sellers who had anticipated that Tesla's stock would fall said Musk's tweet was meant to manipulate the shares, according to the Associated Press." In a statement on Tesla's website following the initial tweet, Musk provided an explanation for setting the stock price at $420, writing that he had calculated the price per share based on a "20% premium over the stock price following our Q2 earnings call (which had already increased by 16%)." The court documents note the calculation resulted in a price of $419, but that Musk later admitted he had added the extra dollar — $420 — "because he had recently learned about the number's significance in marijuana culture and thought his girlfriend 'would find it funny, which admittedly is not a great reason to pick a price.' 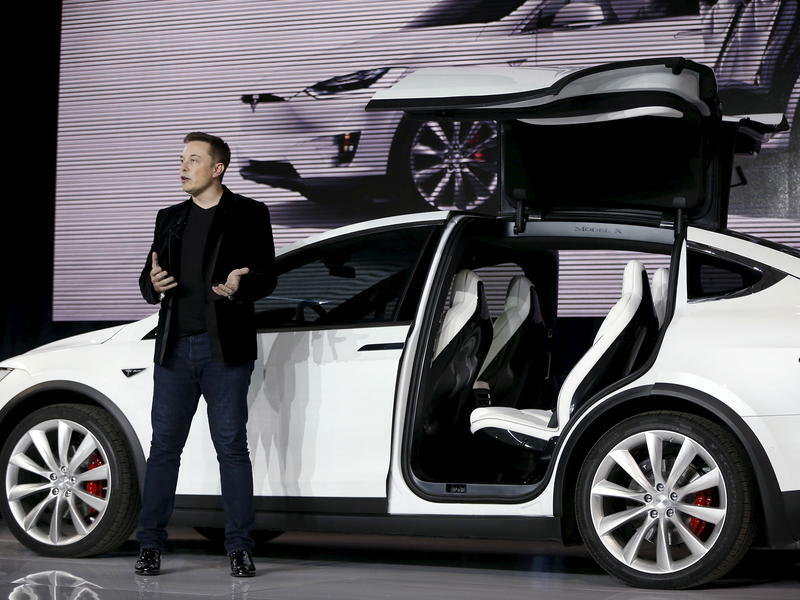 "
Tesla stock was down nearly 10 percent in after-hours trading. Tesla said on Tuesday it was complying with a Justice Department request for documents, in connection with Chief Executive Elon Musk's announcement that he was taking the publicly traded company private. Tesla will lay off about 3,500 workers in an effort to boost profitability, CEO Elon Musk wrote in a company email. "What drives us is our mission to accelerate the world's transition to sustainable, clean energy, but we will never achieve that mission unless we eventually demonstrate that we can be sustainably profitable," Musk wrote.